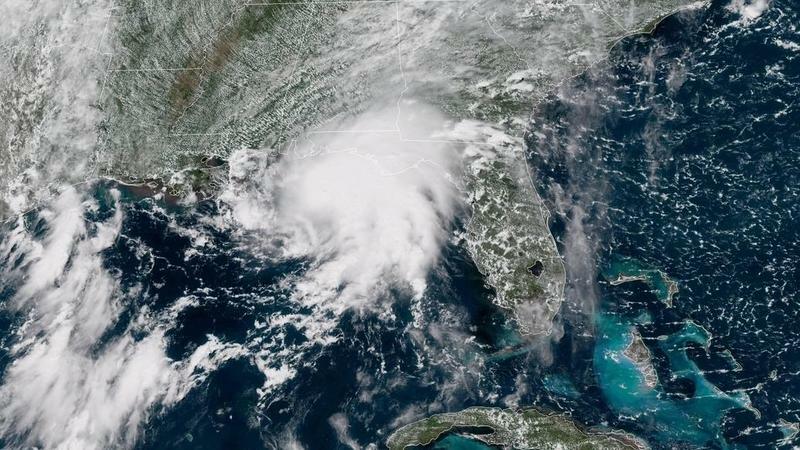 With Gordon expected to become a hurricane and headed to the U.S. Gulf Coast, analysts are keeping a close eye on the nation’s oil refineries. After a rise before the Memorial Day weekend, gas prices in Florida are expected to drop. 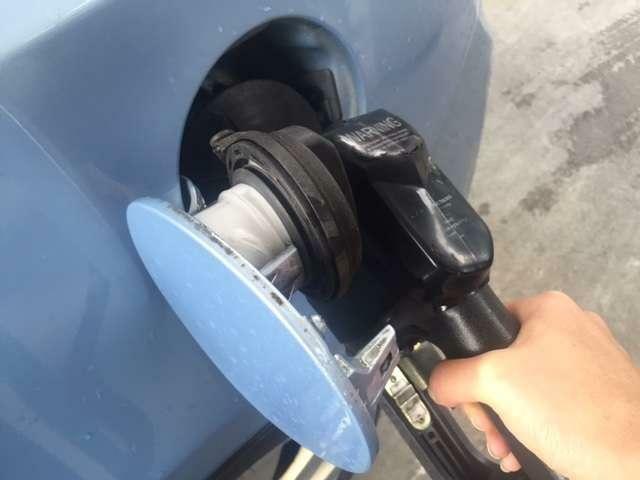 AAA says oil prices are dropping and gas is expected to follow. 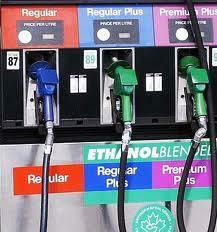 In Florida the average gallon of unleaded is $2.91. That’s compared to the national average of $2.97, said AAA spokesman Josh Carrasco. 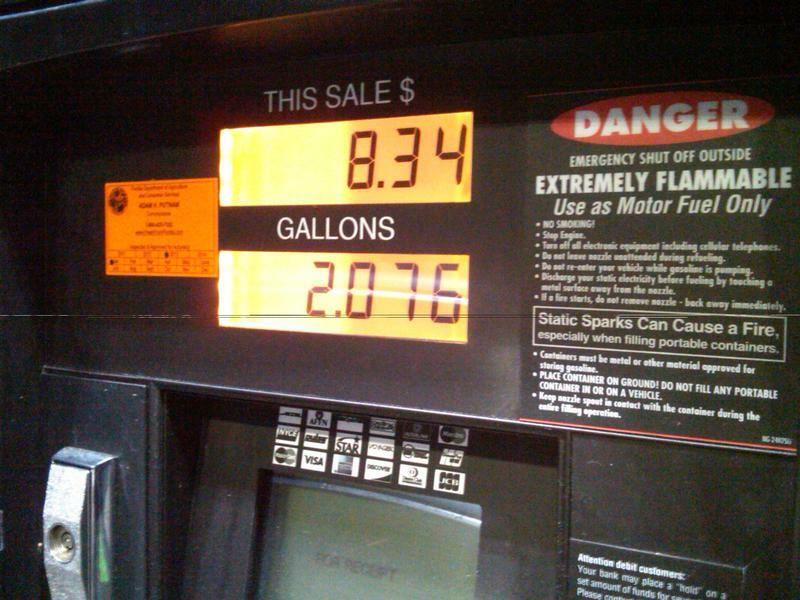 “What we do expect is that gas prices should decline probably five to ten cents over the next few weeks,” said Carrasco. Orlando has one of the lowest gas price averages in the state at $2.88 a gallon. President Trump's announcement that he will withdraw the United States from the Iran nuclear deal sent crude oil prices up slightly. 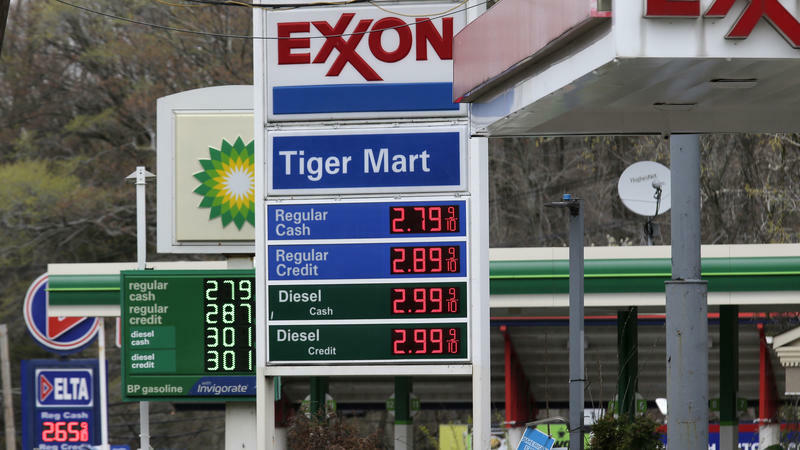 U.S. drivers who have noticed higher prices at the pump may be tempted to blame Trump's Iran decision, but it's only one factor at play right now. Even before Trump's announcement gasoline prices were nearly 50 cents a gallon higher than a year ago. Gas prices are on a steady decline after Hurricanes Harvey and Irma. Hurricane Harvey won’t send heavy rains and winds to Florida, but it will likely push gas prices higher. 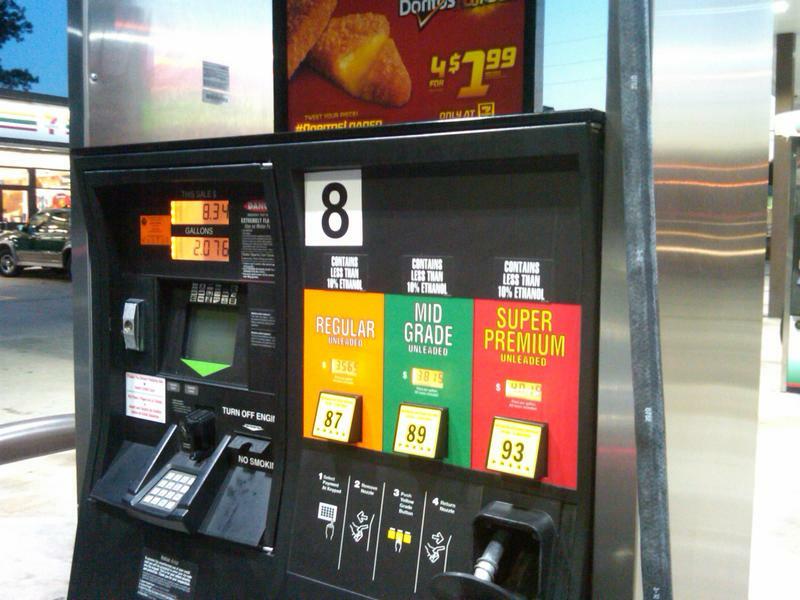 AAA reports Florida has the 16th cheapest gas in the U.S.—that’s including a seven cent increase across the state. 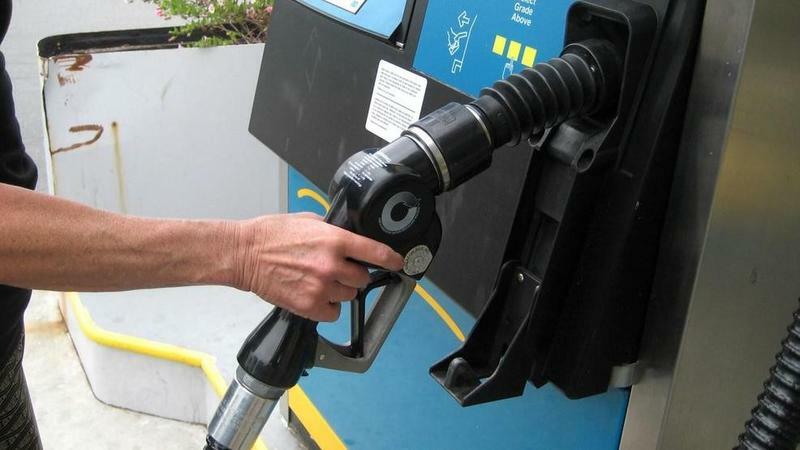 With the new year came a new increase to Florida’s gas tax. But it’s unlikely consumers will even notice the rate hike: it amounts to one tenth of one cent. Florida’s gas tax is one of the highest in the country, totaling 36.59 cents per gallon. An additional 18.4 cents goes to the federal government, before cycling back down to state projects. The revenue helps restore and maintain the state’s aging infrastructure. But like the country’s roads and bridges, the tax base is crumbling. Excerpt from the story, read by Lisa Peakes, All Things Considered. Floridians planning a long day trip for the Memorial Day holiday can breathe a little easier. AAA, the auto club, released a report estimating that Memorial Day gas prices will be the lowest they’ve been for the past 11 years.